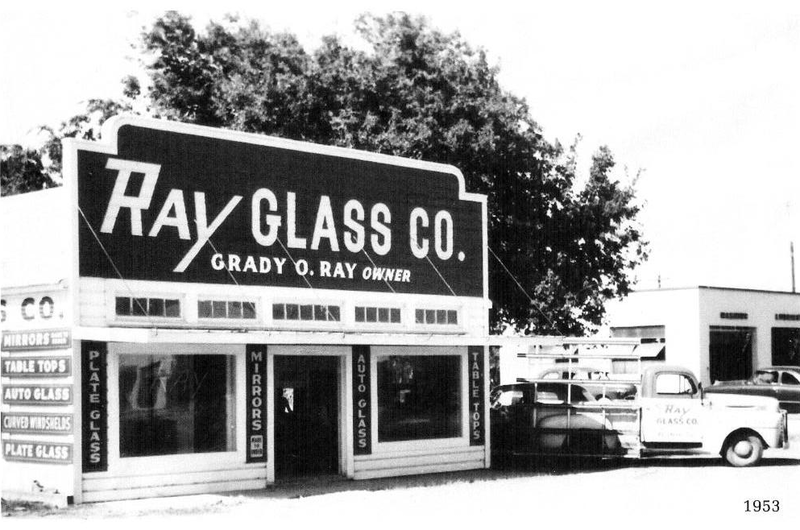 Ray Glass Company has provided excellent service and quality products for commercial and retail glass customers since 1949. Our skilled craftsman have completed small to medium sized jobs all around our area. and Heavy Glass Frameless shower enclosures. Can't find a glass related item anywhere else? Ray Glass Company is the place.